Angels Stock Images. Photographer Tyrrell Mendis has just published a new set of Angels photos.Angels are usually viewed as messengers of a supreme divine being, sent to do that being's tasks. 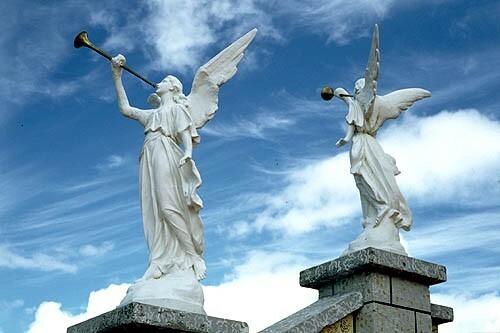 The Christian concept shifted between the angel as a messenger of God and a manifestation of God himself. The physical appearance of angels varies, but many are depicted in human form. Although a popular belief is that angels were once human beings, most major religions deny such a view, and this position is held only by Latter Day Saints and the Baha'i Faith.View more stock photography by Tyrrell Mendis here.